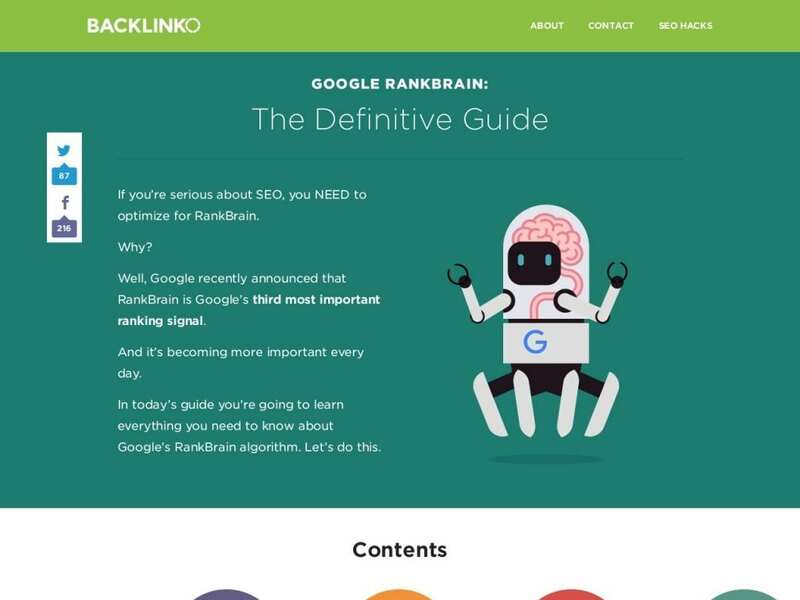 If you’re serious about SEO, you NEED to optimize for RankBrain. Why? Well, Google recently announced that RankBrain is Google’s third most important ranking signal.